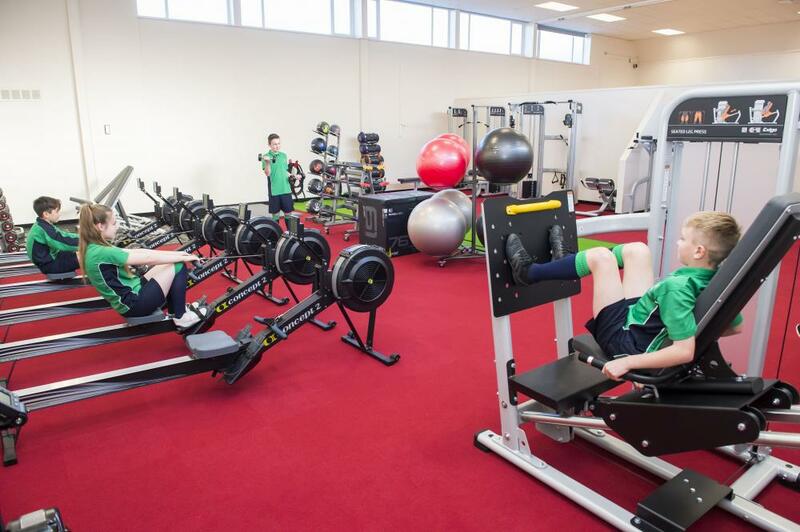 Part of Louth Academy's new Fitness Suite/Multi Gym at the Lower Campus, which has been funded by the Government's so called "sugar tax" on soft drinks. Molly Fenwick (seated) with (l-r) Jordan Brown, Miss Harriet Wilson, Jack McSpadden, Ethan King, Ellis Harkness and Wiktoria Drzazga. 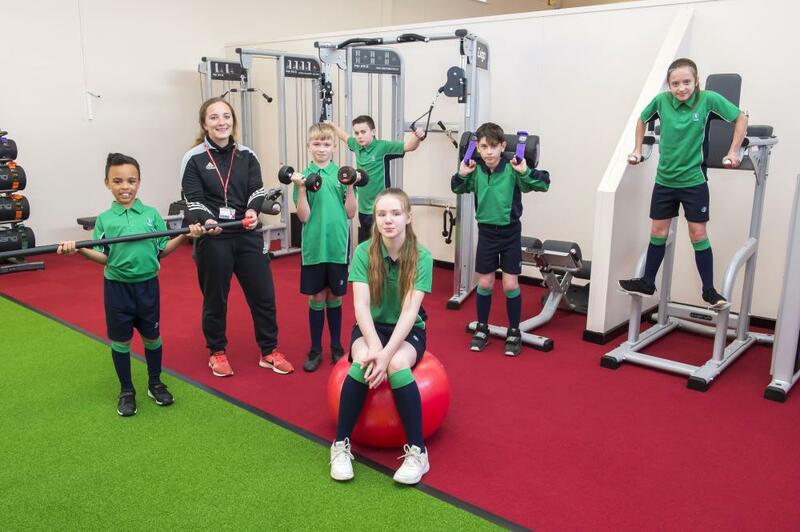 Tollbar Multi Academy Trust has put the Government's extra funding from the 'sugar tax' to good use providing state-of-the-art fitness facilities for its students at Louth Academy. The Trust received £75,391, as part of the Healthy Pupils' Capital Fund, which is intended to facilitate an improvement in children and young people's physical and mental health by increasing and improving access to and use of facilities for physical activity, healthy eating, mental health and well-being. The extra funding comes from a levy on the Soft Drinks Industry. 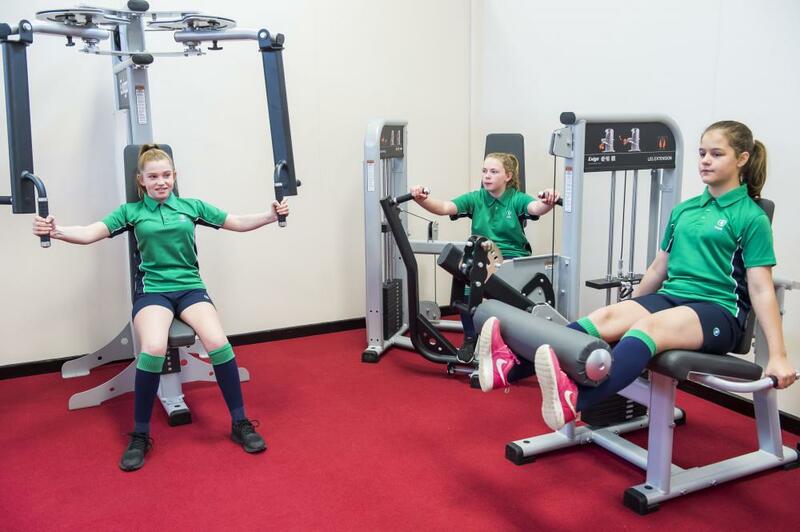 David Hampson, Chief Executive of Tollbar Multi Academy Trust, which has eight members, said: "The Trust is very big on Sports facilities and we wanted to give the students at Louth Lower Campus a multi-gym that everyone could use and which could be a lifestyle choice. "Team sports are fantastic, but if you don't like them then this offers an alternative. It forms a great basis for a life-long fitness regime because once you find something you really enjoy doing then you are more likely to pursue it beyond school. "We are very grateful for this extra funding and see it as a great use of money generated by the so called sugar tax. 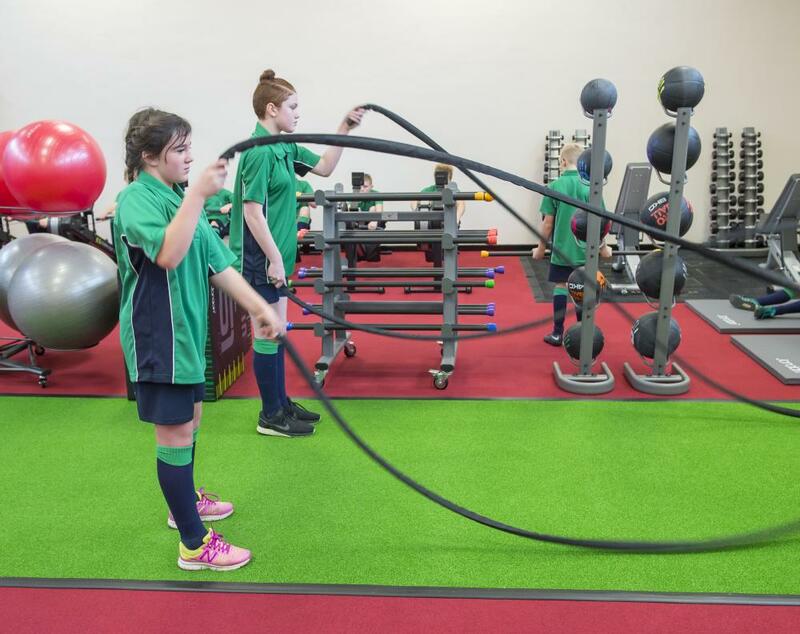 We of course focus on healthy eating and nutrition at all of our Academies, but we cannot stop children consuming sugar altogether, so at least they can counter the effects by doing some physical activity that they enjoy," said Mr Hampson. Louth Academy Lower Campus students are very pleased with the new facilities. Jack McSpadden said: "It's ace, so good to get fit. I play football for Lincoln City Academy three times a week and this is really good for my football fitness." 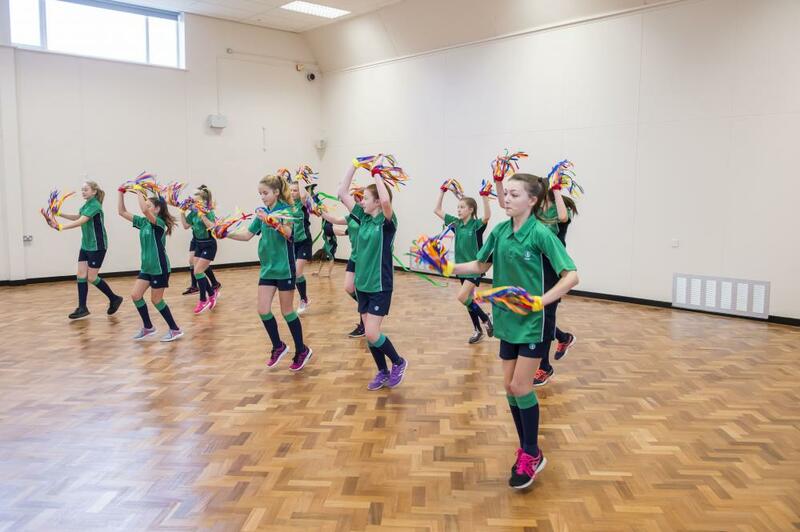 The new Dance Studio, also funded by the 'sugar tax,' has allowed the Academy to have a dedicated training area for its new cheerleading squad, which already has 21 enthusiastic members. Year 8 student Jasmine Dodds said: "This is a great space and we do not have to share it with other sports. We can just get on and train together. I think the new sports areas are fantastic." The Fitness Suite in action from another angle. The Fitness Suite has something for everyone. Students work on their triceps. Tollbar Multi Academy Trust Chief Executive, David Hampson, tells Jill Archbold from BBC Look North about how the Academy has spent the 'sugar tax' funding to benefit the students' physical and mental health.